Do you lack your own representation in Slovakia? Do you need a reliable partner? Do you need to collect the data fast and efficiently? Do you need to carry out a research using a methodology you miss? Do you need to rent professional premises? Do you not want to assign a job to competing agencies? We will help you with the implementation and quantitative collection as well as with security and implementation of qualitative surveys. We can supply you with clean data that you can process afterwards or a produce a final report for you. We are also flexible in terms of technologies. Our network can also work with your online questionnaires so you can keep your project under control. If you do not own the technology, we can offer our professional solutions developed specifically for the needs of market research. 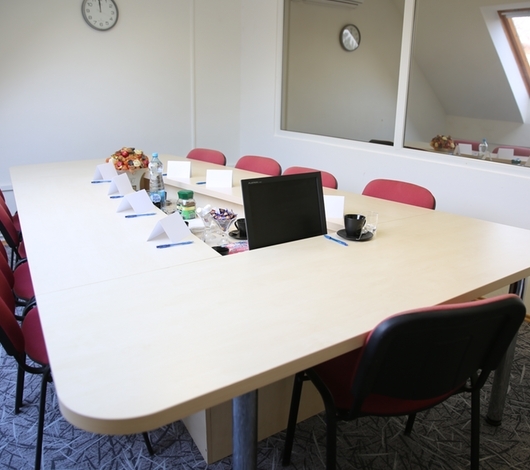 FGD, IDI – our professional studio that can be used both for group and individual interviews is available. The studio is equipped with a one-way mirror and professional audio and video equipment for high-quality audio and video recording. High-end equipment for simultaneous translation is also provided. The interview can be watched online in the source or a foreign language. Our Bratislava studio also allows online communication between a customer and moderator directly during an interview without disturbing respondents. 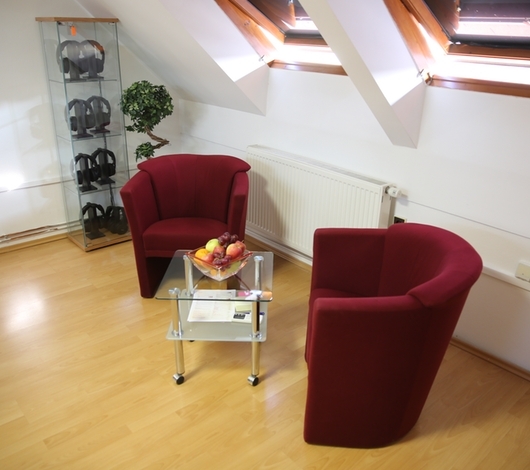 We can arrange for the quality conditions not only in our own studio in Bratislava, but also in other cities excl. the one-way mirror, which can be replaced by a closed television circuit. You can conveniently watch an interview on a TV screen in a nearby room. We can also provide for audio and video recording of in-home research and in-depth interview. 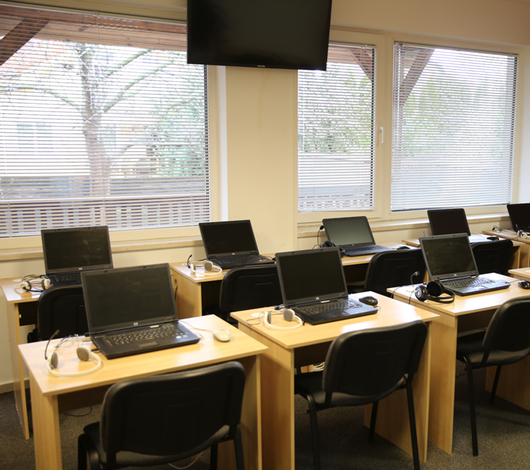 CAPI – face to face and online computer data collection is delivered by our own network of interviewers, one of the largest in Slovakia. Our interviewers are trained in CAPI and online CAPI methodology. We are building it to ensure representative division in terms of regions and the size of a residence. The complete coverage of the territory of Slovakia by our network is suitable not only for a representative research, but also for special groups of respondents. We have a professional software designed specifically for the needs of market research. The software is equipped with recording equipment. At the beginning of an interview, a respondent is informed that a specific part of the interview, which serves to control the work perfomed by an interviewer, will be recorded. CATI – our own telephone studio has software designed specifically for the needs of market research. There is no need to compromise on a questionnaire. The software allows us to run online questionnaires provided by a customer. Our databases can thus be used and data recorded directly in the questionnaire designed by a customer. 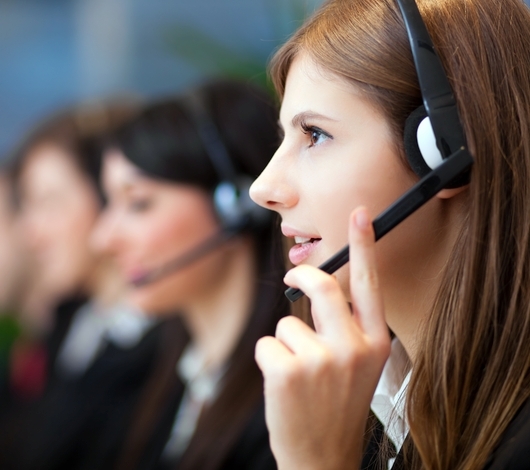 In both cases, phone numbers ensuring effective calling are automatically assigned. In addition, quotas are automatically monitored by our software. The quality and efficiency of data collection is continuously overseen by our software and supervisors. The software allows to listen to an operator’s interview and also to watch the operator’s screen by a supervisor by displaying the operator’s screen on the supervisor’s computer. The quality of work delivered by the operators is also evaluated by the software itself. All interviews conducted as a part of the project can also be recorded. CAWI – online data collection delivered by verified professionally oriented partners. CLT – carried out in pre-defined locations in studios using a computer and CAPI or CASI methodology. A supervisor who oversees the compliance with all standards of CLT collection is present in each project. We also run random CLT mystery checks. Our dedicated and trained teams are available in Bratislava, Piešťany, Banská Bystrica, Košice and Prešov. Data can also be collected in other cities around Slovakia upon agreement. Mystery shopping – we work with a wide network of mystery shoppers across Slovakia, allowing us to rotate them to meet the project requirements. 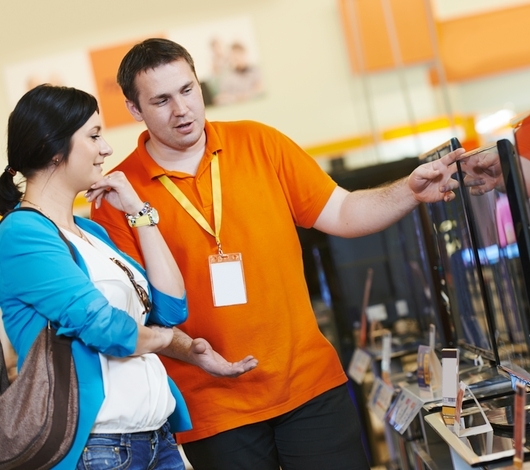 We are thoroughly focused on training our network of shoppers. Their work is controlled in various forms, e.g. by supervisors, audio recording, photodocumentation or cash receipts. Mystery calling – carried out in our own studio by trained operators and permanently monitored by our supervisors. 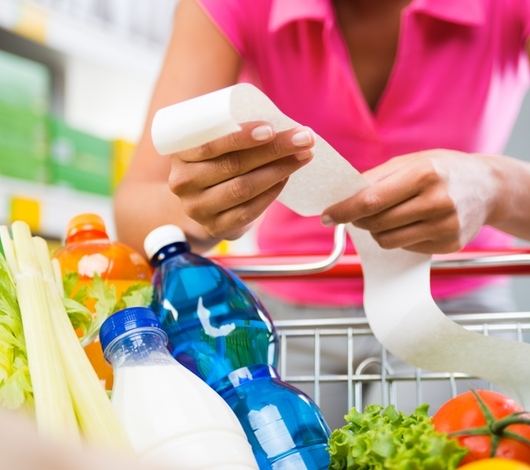 Price monitoring – trained teams of monitoring specialists are ready to check shelf prices in most of the territory of Slovakia. They can record data on leaflets, special offers and and promotion prices. We review price variations and have suspicious prices doublechecked by our monitoring specialists. CAPIbus – an omnibus survey peformed by the CAPI methodology on a representative sample of 1,000 respondents. A customer can select to specify one or several questions. The survey sample represents views of the adult population of the Slovak Republic. also if your methodology is not listed above.